Godzilla Unleashed is a fighting game on a giant scale. The game stars the legendary Godzilla and a slew of the most renowned monsters of all-time. Gamers are challenged to ultimately save the planet from mayhem and destruction. 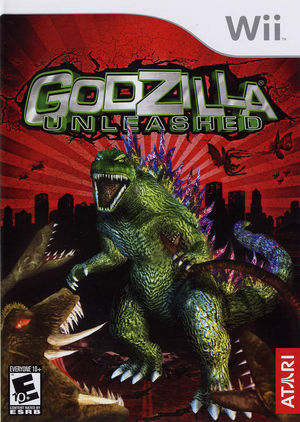 Set in urban arenas, Godzilla Unleashed's interactive 3D cityscapes, big destructible buildings, soaring skyscrapers and towering alien formations provide the backdrop to epic worldwide destruction. The graph below charts the compatibility with Godzilla Unleashed since Dolphin's 2.0 release, listing revisions only where a compatibility change occurred. This page was last edited on 11 January 2018, at 11:44.